We hope you are ready to party, dear readers, because that is exactly what we are doing in this slot! With four different tracks that players can choose from at all times, you have an upbeat soundtrack worthy of the jumping crowd. While you usually have to pay to attend a party, this is the only one that can potentially pay you for attending. 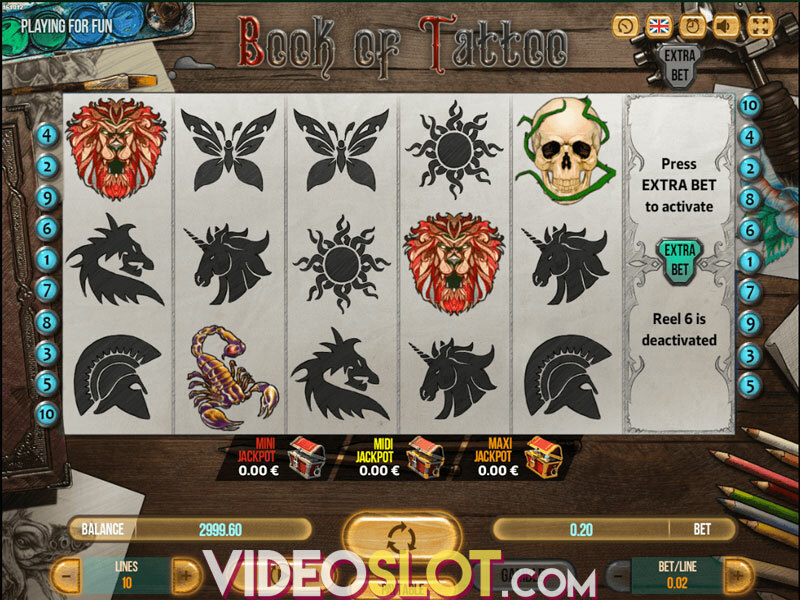 With superb graphics and a truckload of special features, gamblers can be certain they will not run out of things to do anytime soon while playing this Fugaso release. The largest fixed jackpot you can win is worth 750x the total stake. NRG Sound is a 5-reel, 3-row game with 20 fixed paylines. Players can set their wagers between $0.20 up to $200 per spin. Press the Spin button beneath the reels, and watch as new icons appear in place of old ones. If you are feeling lazy, you can enable Autoplay to do the job for you. Simply set the number of spins you want to play, as well as a win and loss threshold, and you are set. Gamblers can also choose to set a single win limit and to stop autospins if the jackpot or free spins are won. We have to admit, there are a lot of symbols available in this title. A microphone, headphones, three DJs, a disco ball, a gramophone disc, and several playing card royals: 10, J, Q, K and A, decorated to fit along the other party-goers. When Wild lands anywhere except reel three, it expands to cover that reel. When Wild lands on the third reel, it lays across the playing field in a cross-shape, covering up sections of the reel and turning them Wild, as well. The DJ Spins feature activates randomly and grants single stacked Wild. Then, two re-spins are played, each one having two stacked Wilds appear. A different reel will be covered by Wild on each re-spin. Blick Multiplier grants a win multiplier worth between 4x to 10x on a winning bet line, increasing the cash prize you get. Three Scatters landing in the first, third and fifth reel can grant three bonuses, as well. The first of which is a coin win, that can range between 200 and 600 coins. 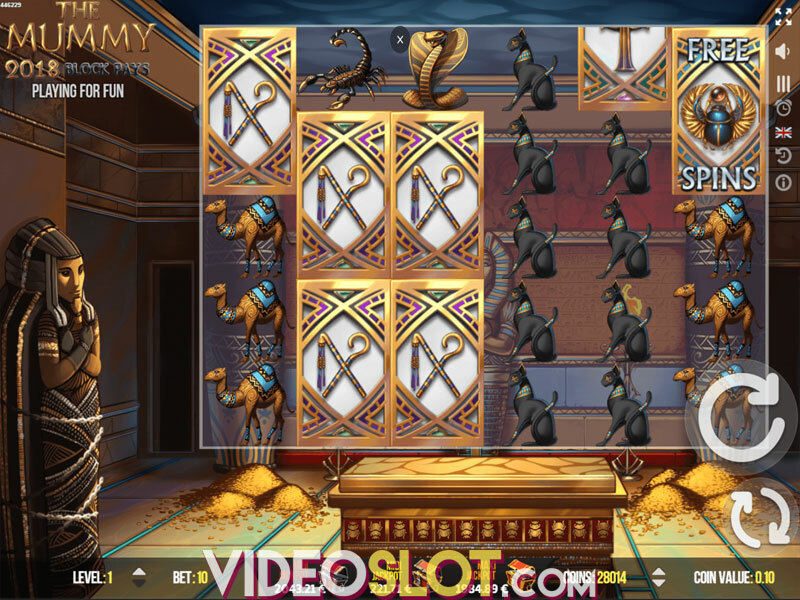 Players can also draw free spins or Hit Pleaser. 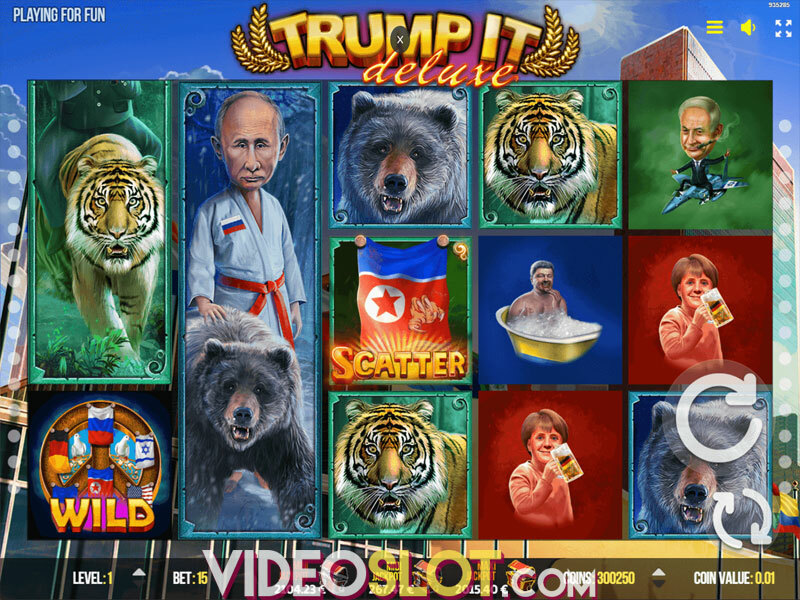 If gamblers draw the free spins, they get ten extra turns and a stacked Wild will appear on the second, third or fourth reel on every spin. Hit Pleaser is a point-and-click bonus where players choose between various items and get coin wins and free spins. As you advance through the levels, the prizes you get increase and become better. Levelling up is determined by how many coins you collect. NRG Sound is a medium volatility slot with an RTP of 96.98%, which is above average for this developer. With plenty of fun bonuses, you will be playing this Fugaso release a fair bit if you want to see all of them. We also really liked the graphics but the reel spin animation felt oddly slow for us. Where to Play NRG Sound?